The McCubbin Medal is an award judges make each year for The Best In Show at the Rotary Club of Box Hill’s Whitehorse Art Show. It was very pleasing to have Frederick McCubbin's daughter, Kathleen Mangan, actually present the inaugural winner, Chris White, with his McCubbin medal and to have his late grandson, Charles McCubbin, make the presentation the following year. The inaugural award was made in 1994 and since that time there have been 15 artists who have won the award, with Chris White (1994, 1997, 2007) and Lorraine Burns (2001, 2004, 2013), each having won the McCubbin on three occasions. 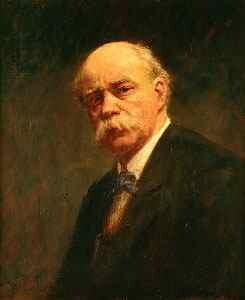 The McCubbin Medal Award, is named after Frederick McCubbin (1855–1917), one of the pre-eminent Australian Artists. It was Frederick McCubbin, Tom Roberts, Louis Abrahams and Arthur Streeton who founded the Box Hill Artists’ Camp in 1885 in the vicinity of the area adjacent to the Box Hill Golf Club in Station Street Box Hill. 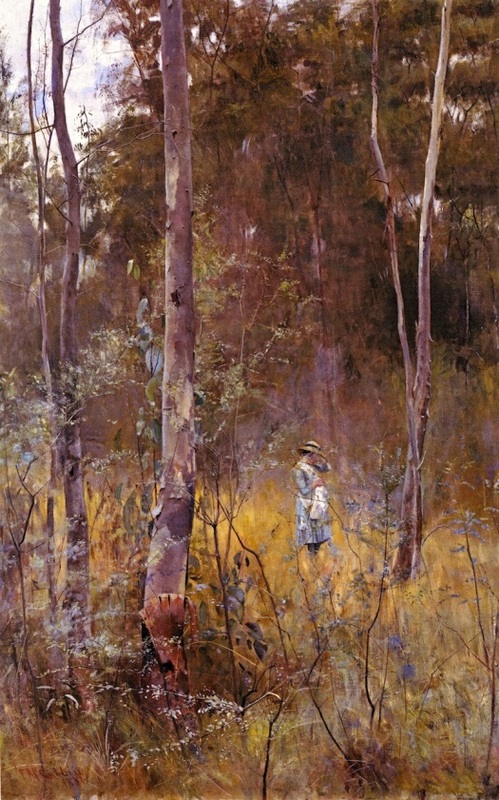 Many of McCubbin’s paintings depicted the area, and one of his favourites – Lost – was painted in 1886. The painting of the Artists’ Camp by Tom Roberts also c 1886 is included to show the primitive conditions existing at the site. The Rotary Club of Box Hill is indebted to the McCubbin family for allowing us to strike a medal in the memory of Frederick McCubbin, and to present this medallion each year for the Best In Show – tying the roots of The Box Hill Rotary Art Show back to the start of Australian Impressionism.